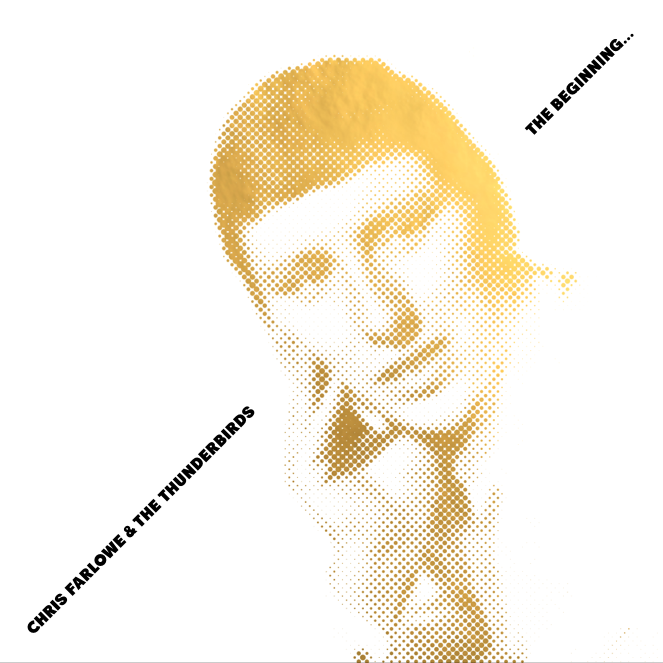 Chris Farlowe and The Thunderbirds: The Beginning is now available in two editions: Standard and Deluxe. 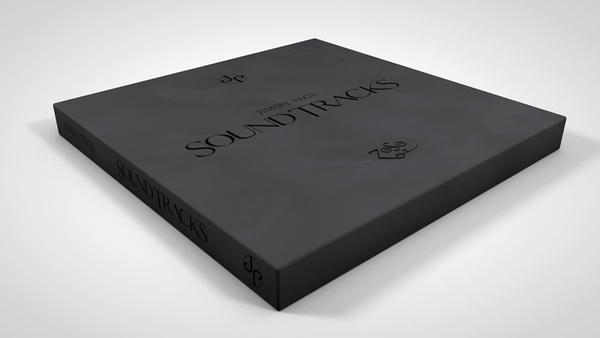 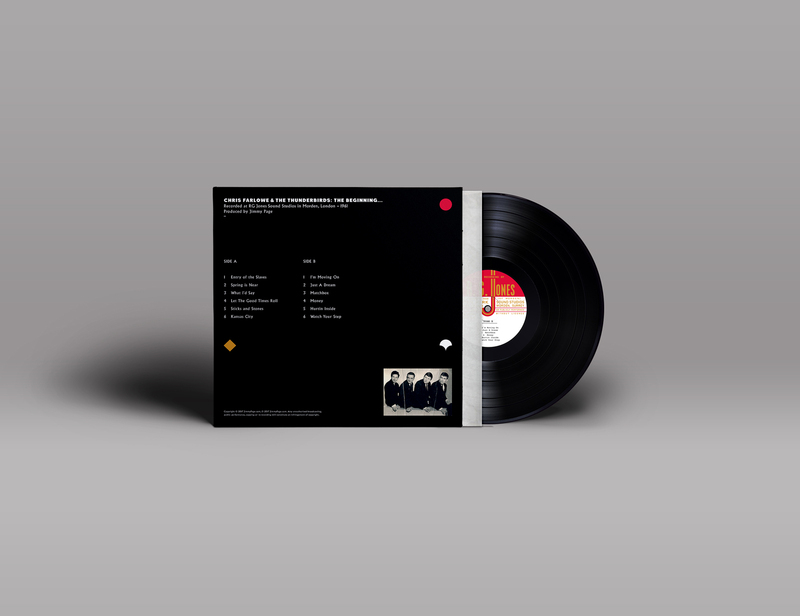 This 1-LP, 1-CD set is available signed by Chris Farlowe and Jimmy Page in a limited edition release bringing the signatures of two music legends together for the very first time. 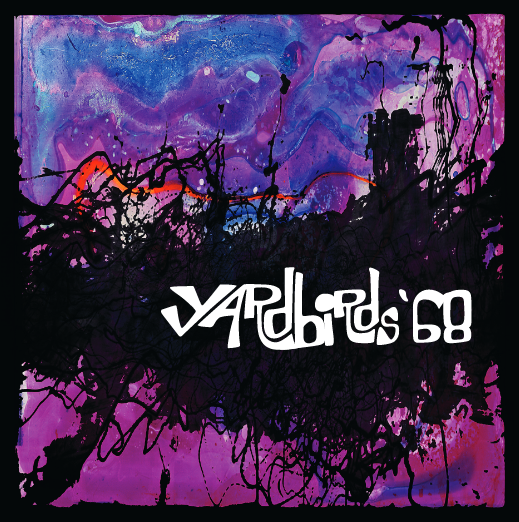 Chris Farlowe and The Thunderbirds: The Beginning…presents a 12-song demo recording produced by legendary guitarist and producer Jimmy Page. 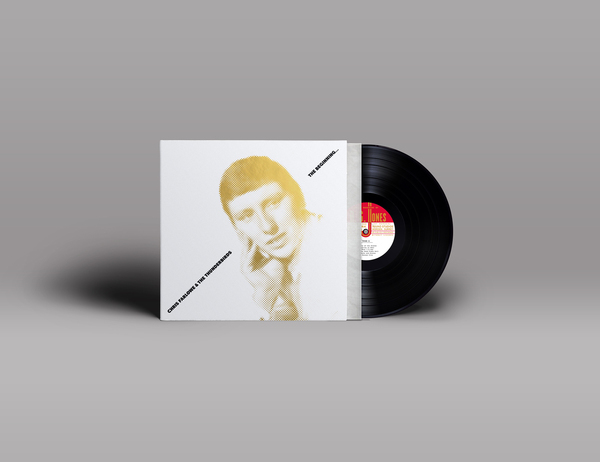 Recorded in 1961 at RG Jones Sound Studio in Morden, London, this historic session marks the launch of a highly successful career for Chris Farlowe.